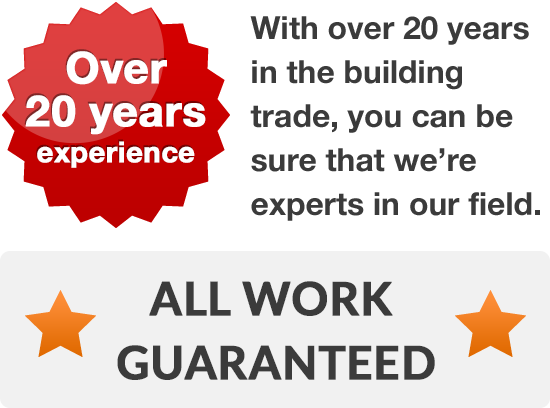 If you've searched for 'builders Leeds' and want a company of some repute, call us. We provide a full range of building services and can help you to convert your loft into new bedrooms, add an extension over your garage or even turn your garage into a living room, kitchen or office. 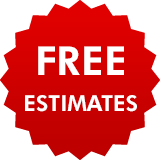 We offer a professional building service all over the area and will always happily give free estimates for any building work. Just call us to discuss your needs. No matter what you want building call us on 0113 370 8931, we’ll happily hold your hand from start to finish, guiding you through the build process step by step until your building work has been completed. 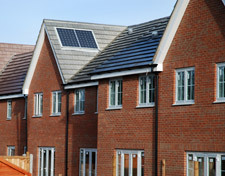 We can help you with plans or planning permission. Finally, we’ll offer a warranty to cover all the building work we’ve done for you.